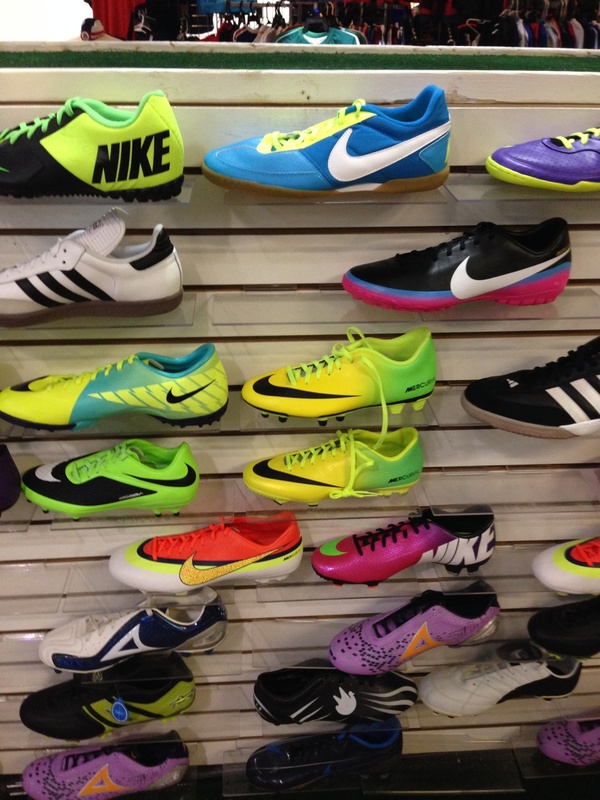 Shoes! 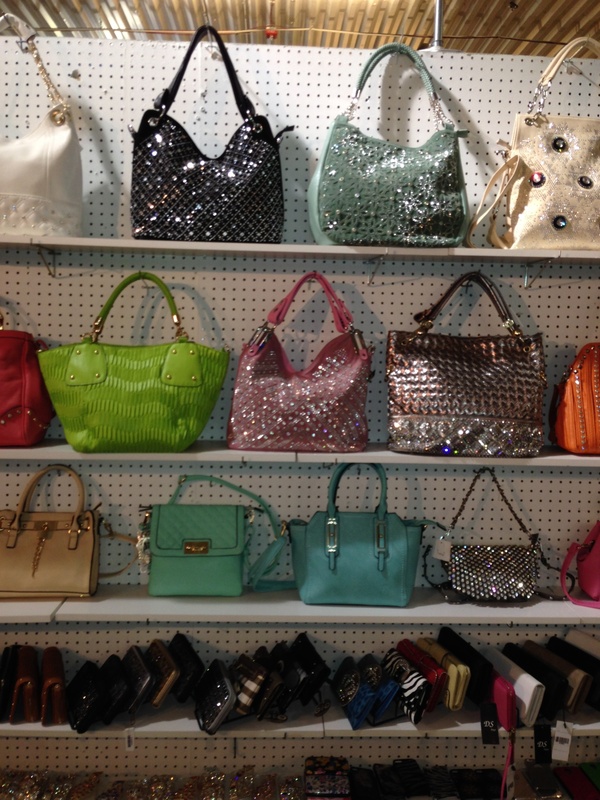 Purses! 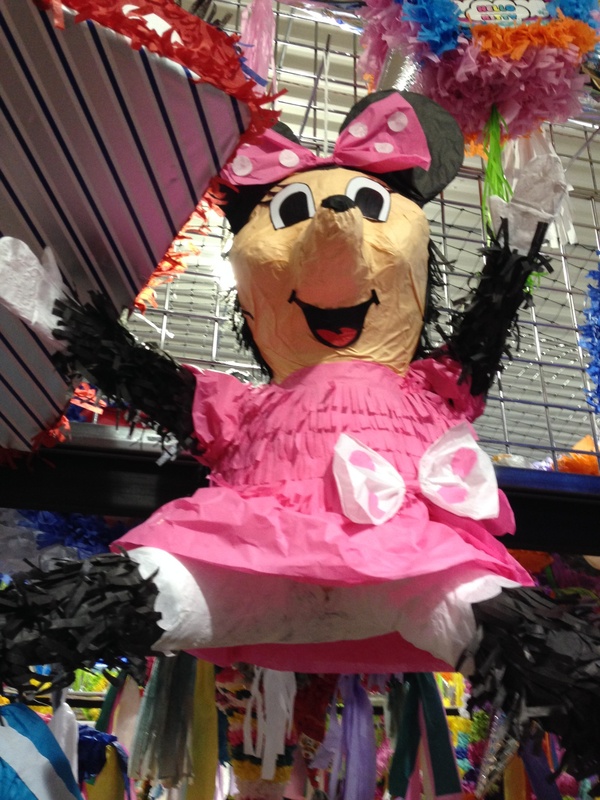 Ethnic items, such as pinatas! Hot sauce! Things for kids! Sports Memorabilia! If you’re looking for a unique place to shop, full of bargains and unusual merchandise, look no further than Villa Park, where the 5 Star Indoor Swap Mart has created a community-minded space in a 100,000 sq. ft. storefront housing around 100 retail, food, and service vendors. Here, you’ll find merchants selling items that appeal to all cultures – and you never know what you’ll find from week to week. The products change that often. This makes it a unique shopping experience every time you go. The 5 Star Indoor Swap Mart really is a cool concept, an ideal space to attract merchants selling crafts, or ones who offer unique products not available in big box stories and malls. 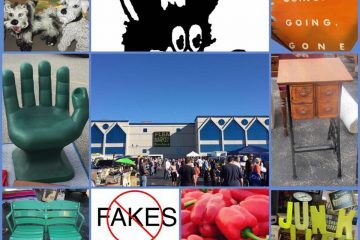 The bargains are varied, a combination of exciting finds and great deals. Instead of going online to get a good cell phone cover at a decent price, you can come here and test them before buying. 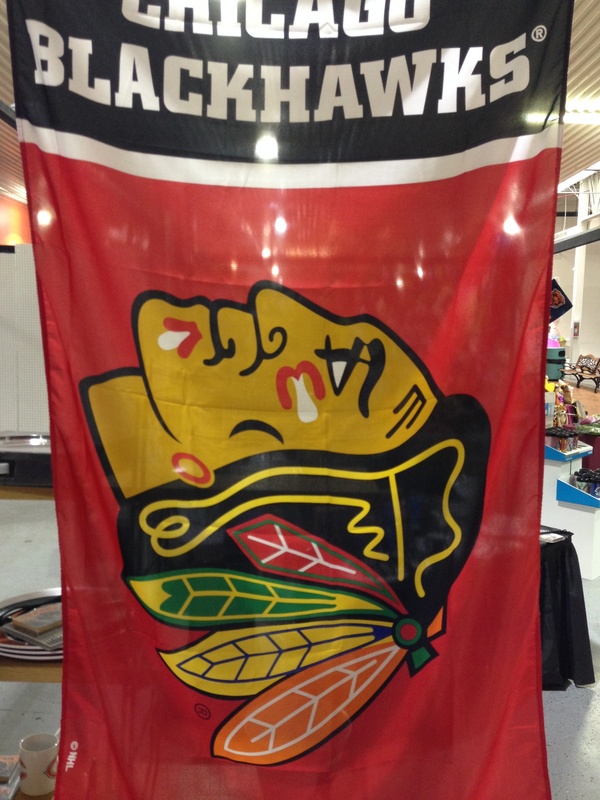 Or you can show your hometown spirit with Chicago sports memorabilia, from T-shirts to framed photographs. Because Chicago is a worldwide shopping destination, visitors come to 5 Star Swap Mart for good-quality luggage, too – the better to take their purchases home with them. Several merchants offer nice, roomy bags at prices you only see online. 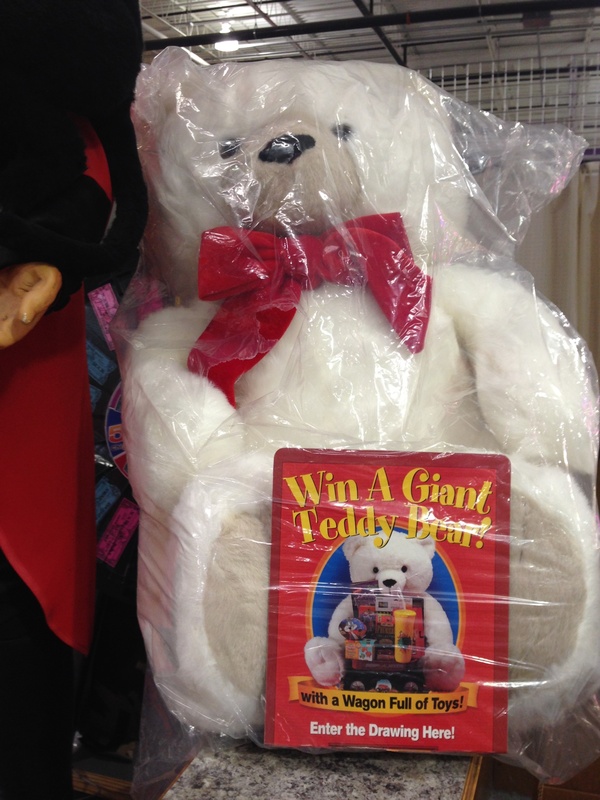 On any given day you can find fresh flowers, lottery tickets, clothes, accessories, fun t-shirts, kids’ toys, Mexican snacks, cell phones, card games, knives, speakers, movie paraphernalia, incense, hand-knitted hats, e-cigarettes, Western wear, pots and pans, religious items, soccer gear, and toiletries here. Services include a barber and computer repair. The carnival snack shop at the front of the mart may be offering treats like chocolate-covered strawberries for a steal in addition to the regular concessions. 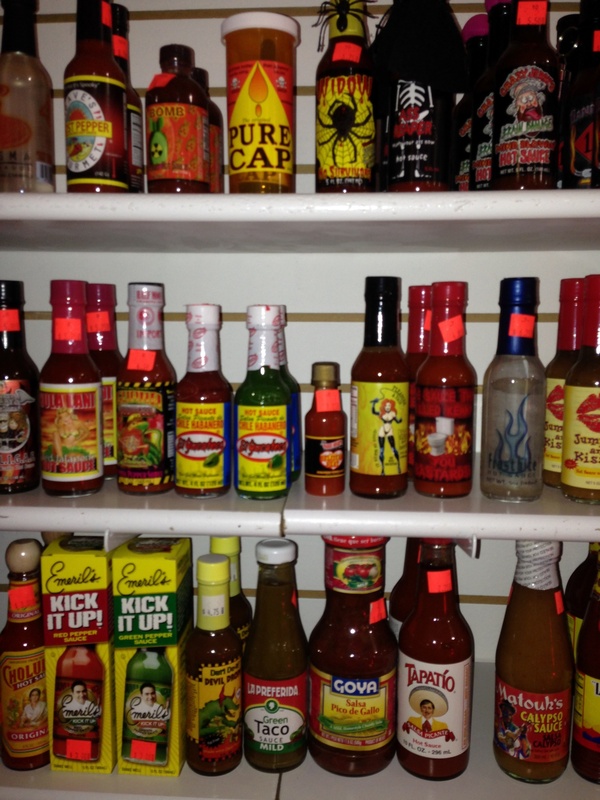 There’s a store featuring every possible hot sauce, and a coffee supplier with a variety of gourmet beans from around the world. You’ll find authentic piñatas, handbags, jewelry (both gold and costume quality), and more. No knockoffs are allowed here. It’s a truly interesting and unpredictable mix – and, because of the competitive format, you can make deals with vendors in a way that’s not possible at your local discount store or mall. Most of the time, you’re negotiating with the owner. The result of all this is that the 5 Star Mart is a dynamic and diverse space, full of booths offering products that are both new and eclectic. Some retailers have been here since the beginning; others are new and growing. Three small restaurants (including Mexican food stand El Pollo Giro) are included in the space, as is a bar. To make it more of a destination, the mart offers a movie screening area for the kids that shows free family-friendly films on weekends, food specials, and events – kids’ crafts, giveaways, wheel spins for prizes, and more. Don’t miss Halloween events in October, a turkey giveaway in November, and holiday events in December. Soon to celebrate its 13-year anniversary, the wild and colorful 5 Star Indoor Swap Mart is located at 270 W. North Ave. (at Addison Rd.) in Villa Park. It is open from noon-7 p.m. on Monday-Friday, and from 10 a.m.-6 p.m. on Saturdays and Sundays. It’s closed on Tuesdays. For additional information, visit 5starswapmart.com or call 630-835-2800.